I love Halloween and I love to create fun things for Halloween. 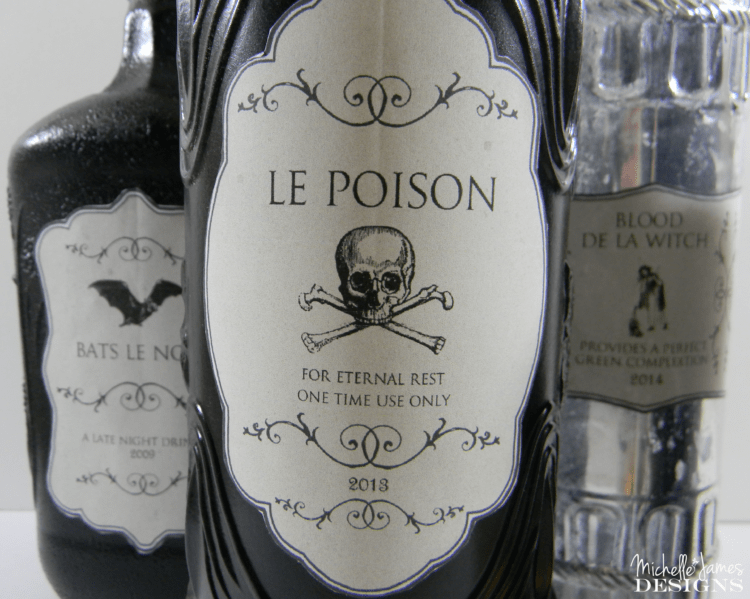 This year I have created some Halloween Bottle Labels. 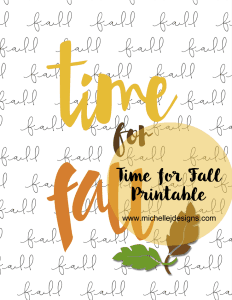 Plus I have included the download so you can print and use them as well! 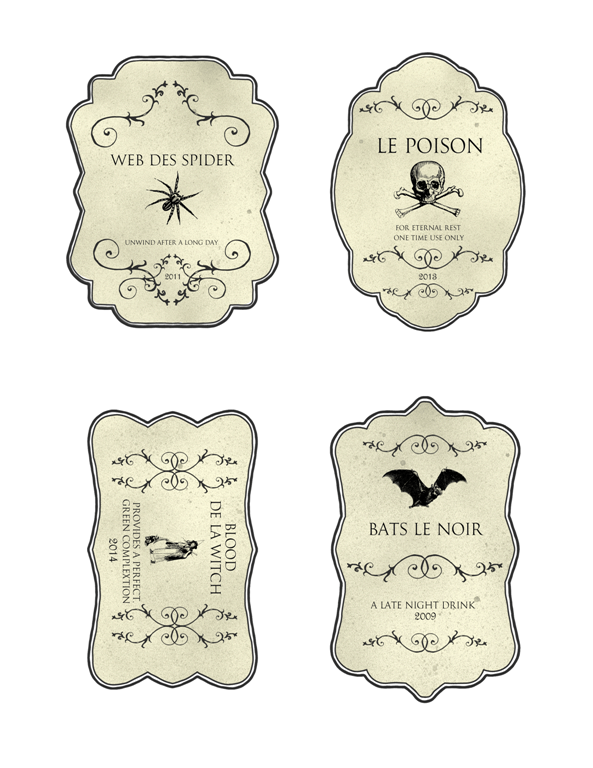 I wanted these labels to be a little creepy but still quite stylish. How did I do? These are easy to make. You could either use them as decor or purchase a bottle of wine to give as a special gift. 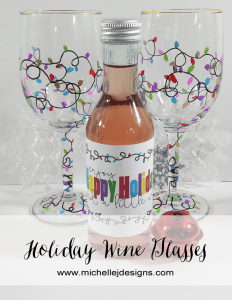 If you paint the bottles yourself you will need: I have included affiliate links for your convenience. You can read my full disclosure here. 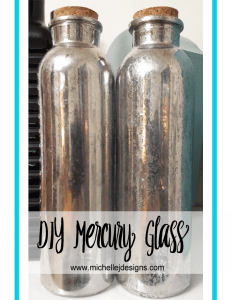 various bottles – My friend, Peggy had some of these and I purchased the one that looks like mercury glass at the Dollar Tree. spray paint – ours consist of glossy black, textured black and Looking Glass – silver. You can see how I used the Looking Glass paint in this post. Paint the bottles. I usually give them at least 2 thin coats if not 3. As I mentioned above I used several different paints to create some different looks on the bottles. Print the labels onto sticker paper, cut them out and place them onto the bottles when the paint has dried. Aren’t they fun? I can just see a bunch of them across a mantel (I don’t have one) with lights and a haunted house. 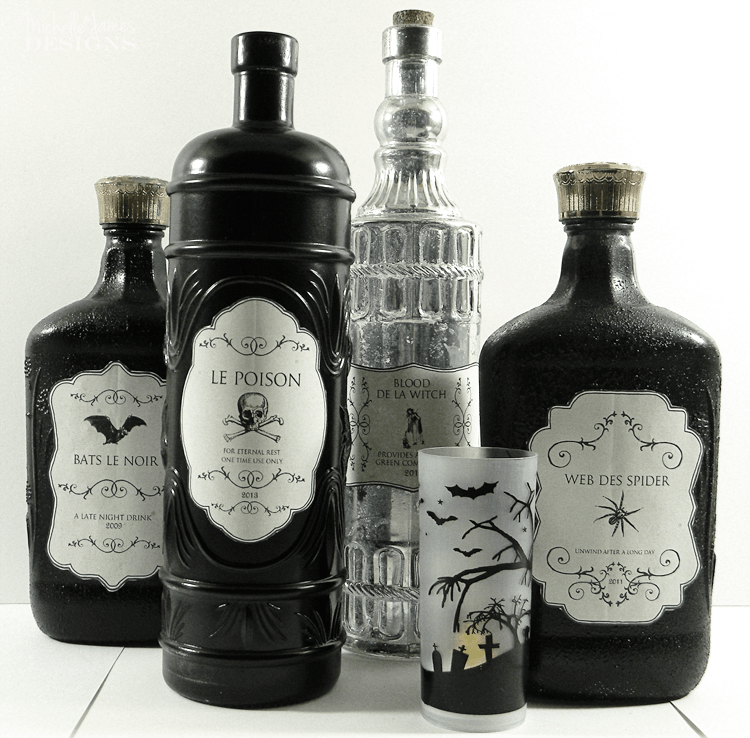 Or as a fun set of wine sitting out at a Halloween party. Can’t you? I may just make a set for my Halloween crazed friend. I love to make her something special for Halloween because she loves it so much and it is just fun to see her get so excited about it. 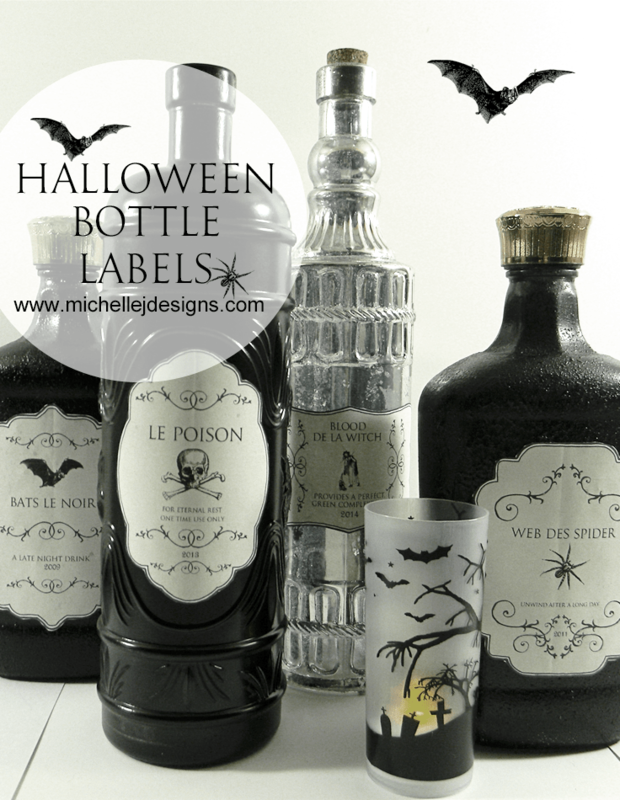 I hope you like the labels and will decorate like a crazy, witch this Halloween season. You can also check out my Halloween Candy Bar. It is a real favorite at my house. I know I will have these front and center until the Tricks and Treats event. Then they will be the best table decor ever! Enjoy. Thanks so much for sharing Brenda! I really appreciate it! I am glad you like them. Thank you for sharing your Halloween labels. 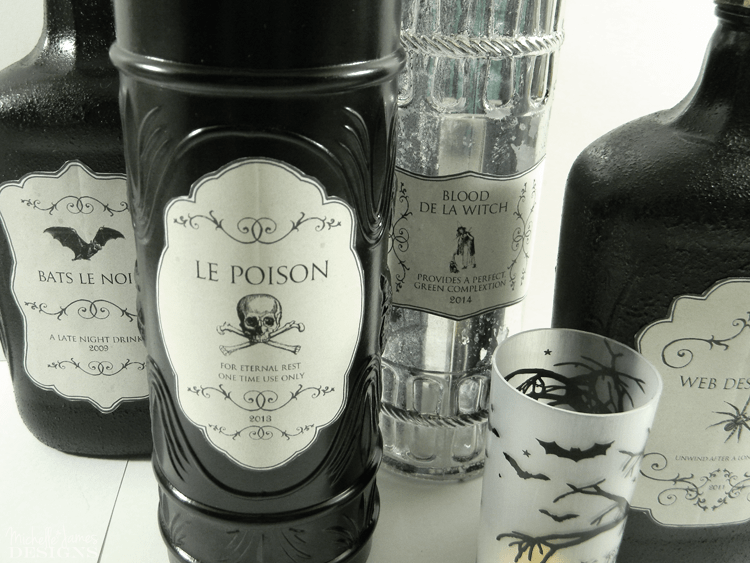 I love displaying potion bottles for Halloween. I especially love how you painted the bottles black and silver. Nice touch. Thanks Rebecca! I am so glad you like them! I always feel like I have to paint everything! LOL! 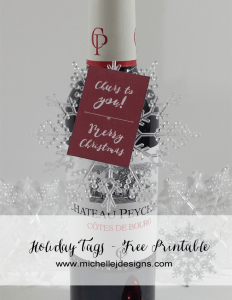 Loving your bottles, Michelle – great labels! I think I may have gone a little overboard on my own Witch’s Apothecary!! Lol I’ll drop by some of the places you’ve shared this… I can’t get enough of Halloween! I love Halloween too! It is so fun to create weird stuff. LOL! Thanks so much for dropping by Sue! Very clever and authentic looking. Thanks so much. I hope you download and enjoy! Thanks for stopping by. I just love these! Must print! Great work once again Michelle. Adorable! Thanks. I had a ton of fun with these last fall. I can’t wait to get the bottles out again this year. I am glad you are going to print them. Yay! I love this idea!!! So fun! Thank you Yuni! I love them and get them out each year as part of my Halloween Decor. 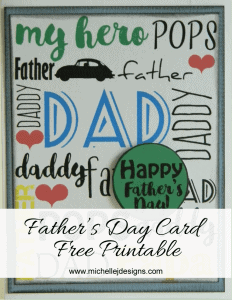 What a great printable. 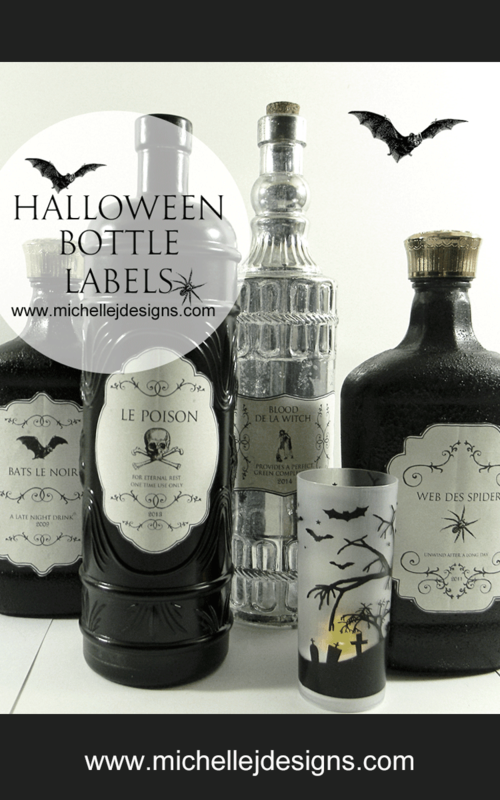 I love antique bottles and I have transformed them for halloween! Love your post! Thank you Janine! They were fun to make. I am thinking of making more this year! Glad you stopped by. Such cool labels, thanks for sharing the download. These would be fun to display at a halloween party. Thank you Sarah. I hope you download them and use them this Halloween season. Thanks for stopping by. Oh my gosh, super cute! I just love them. What a great idea for Halloween! You are so sassy and creative! Haha! Thanks Carolann! I am glad you like them. 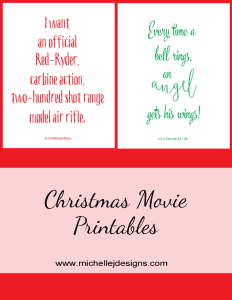 These turned out so fabulous Michelle!!! They look perfect on the old vintage bottles!! Thank you Sam! I love them and use them each year in my Halloween decorating!